Another weekend is upon us, so it’s time to relax, unwind and generally take it easy until Monday. While unwinding and all that, why not spend a few minutes and listen to this week’s installment in our oh-so-famous Legal OTR series? Once again, we’re dipping into the Case Dismissed files — a series that was developed by the Chicago Bar Association and aired way on back in 1954. It was a well written series, albeit a bit overly dramatic and hammy at times. 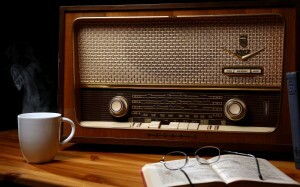 If you are a fan of both the legal system and old time radio, then you will love Case Dismissed.